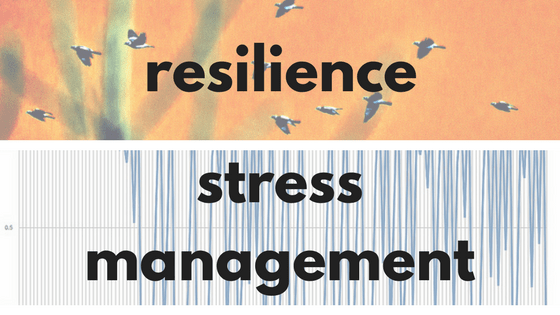 The value resilience at work adds to the workplace is now well recognised. Resilient staff cope better with the demands of a modern workplace such as changing priorities, tight deadlines and heavy workloads. The good news for both employers and individuals is that anyone has the capacity to learn to be more resilient – it isn’t something you are either born with or without, we can all develop habits and create strategies to increase our resilience and our ability to thrive in challenging conditions. 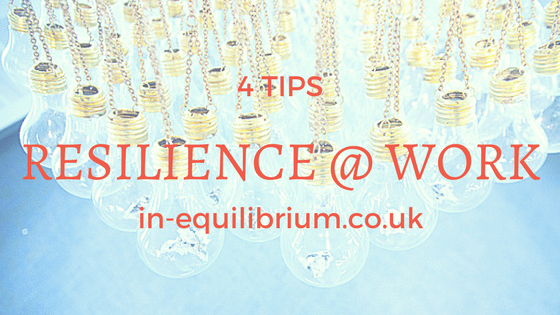 Resilience is, however, an active process and a personal journey which needs constant awareness and practice. Use challenges as learning experiences – highly resilient people are open to trying new things and will view the occasional failure as an essential stage in the process of achieving final success. If a problem occurs during your day use it as a learning experience to develop or practice a new skill and be aware of how you respond to the problem – being aware of your emotions will help you manage them more appropriately. Practice realistic optimism – even the most pessimistic thinker can develop more realistic, optimistic views. This extract from our Developing Personal Resilience course provides a 4-step exercise you can use to help develop a more positive attitude when something at work doesn’t go very well. Build relationships – good relationships with family, friends, work colleagues and the wider community are a vital part of resilience. Resilient people will reach out and ask for help without feeling inadequate or intimidated. Remember to treasure the social support you have and spend a little time each day reaching out to others.